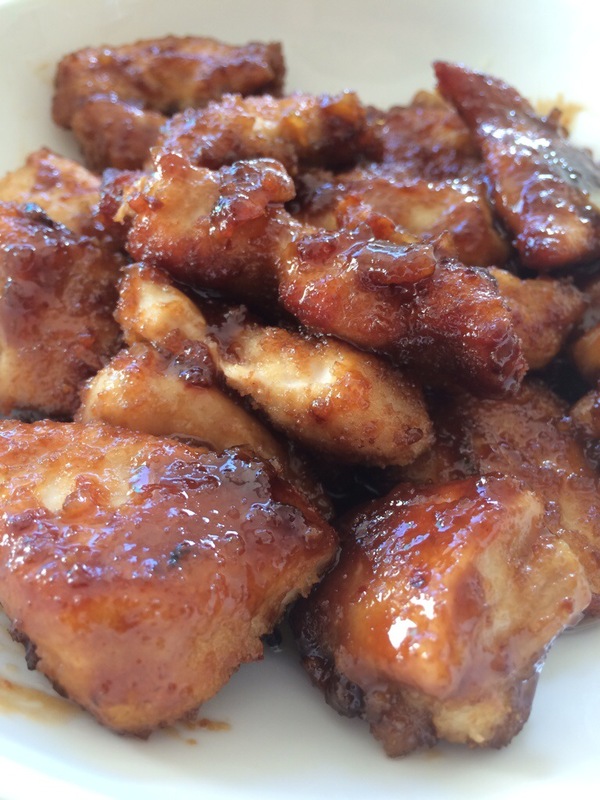 To please my four year old’s orange chicken obsession (from Panda Express nonetheless), I came up with a easy spinoff recipe. It is pre preschooler approved! 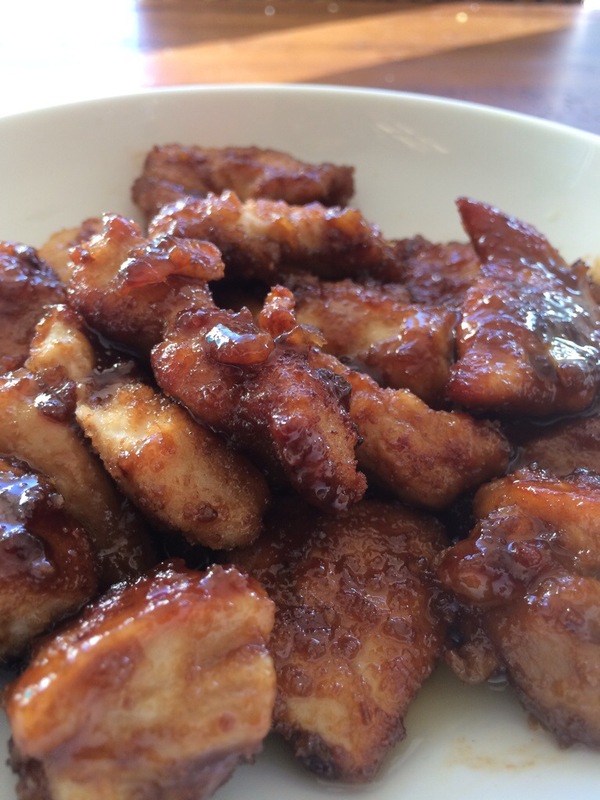 Cut the chicken into 2-3 inch pieces. Coat with Panko and fry in oil till golden brown. Drain on a paper towel and keep aside. Orange sauce: heat oil and sauté the garlic lightly. Add the chicken. Mix the rest of the sauce ingredients and pour over the chicken. Cook for a few minutes till the sauce coats the chicken.